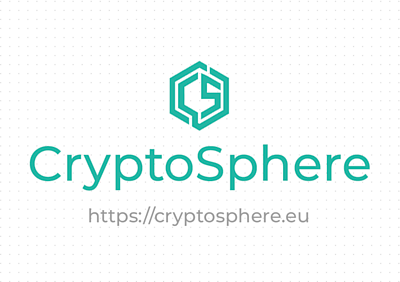 The CryptoSphere Dev Team is looking for talented full-stack frontend developer that can help us innovate in delivering a multi-platform cryptocurrency project. Are you ready to hit the ground running to deliver this cutting-edge platform? ** THIS IS A REMOTE JOB / RELOCATION IS NOT REQUIRED. Full-time opportunities available with extremely lucrative compensation packages! In addition, CS is also searching for highly motivated and forward thinking business partners who have experience in Accounting, International Law (Specializing in Finance), and Business Development. CryptoSphere is the first online ecosystem that addresses every aspect of blockchain technology and cryptocurrency. We aim to provide a community based around Cryptocurrency News, Education, Token Sales and more! Work from home, at a time convenient for you!